OCEANSIDE — Oceanside City Council took action to head off fast food and drive thru restaurant sales of beer and wine on Wednesday. New applicants for a restaurant beer and wine license must have a full service kitchen, and cannot have drive thru or walk up window service to purchase food and beverages. Currently there are three Oceanside restaurants that sell beer and have drive thru service. Angelo’s Burgers’ three locations will be grandfathered in, and be able to continue business as usual. The 20 fast food eateries without full service kitchens that are currently licensed to sell beer and wine will also be allowed to continue sales. Councilwoman Esther Sanchez said the regulations are not in response to a problem, but directed towards curtailing trends in fast food drive thru restaurants that increasingly offer beer and wine on the menu. 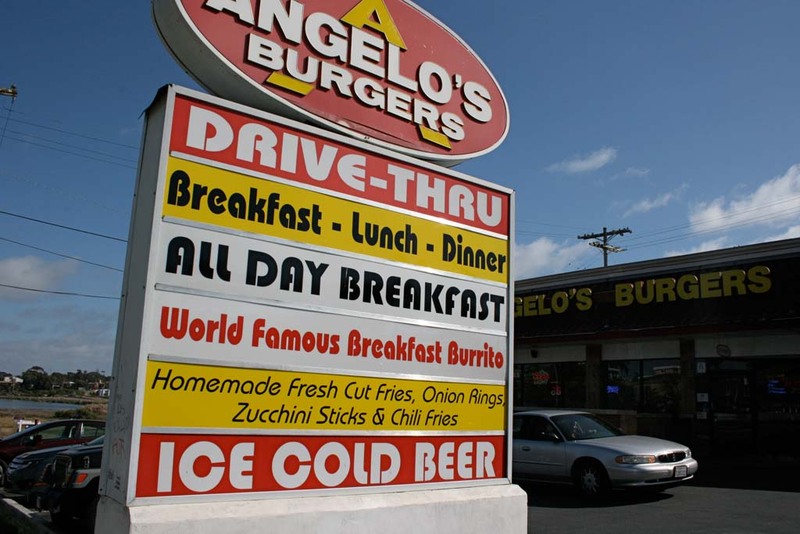 Angelo’s Burgers, which has been in operation at its original location on South Coast Highway for 37 years, has policies in place to ensure beer is consumed on location. Beer is served in a glass, while other beverages are sold in paper cups. And beer cannot be ordered at the drive thru. Adopted regulations will keep new restaurants in check, and not allow drive thru sales of beer and wine. The City Council and community members discussed the importance of also banning beer and wine sales at fast food restaurants, because the eateries draw teenage customers. Sanchez said teens often go to fast food joins without their parents. Councilmen Jerry Kern and Jack Feller questioned the impact of the new rules on restaurants without full service kitchens, such as sandwich shops or those that sell prepackaged food. 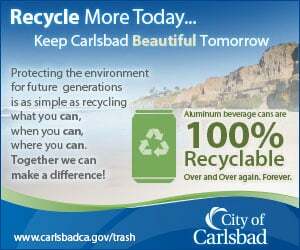 The councilmen were satisfied that existing fast food restaurants that sell beer and wine will be grandfathered in. And that the definition of a fast food restaurant, being an eatery without a full service kitchen, is one the city has long used. The city has been mulling over the exact perimeters for restrictions since February 2014. A stakeholders group of North Coastal Prevention Coalition, Chamber of Commerce, MainStreet, and San Diego County Chapter of the California Restaurant Association representatives met with city staff to give input on the citywide regulations. Council is looking to take further steps to curtail over consumption of alcohol by adopting a sales and service training program at a future date.